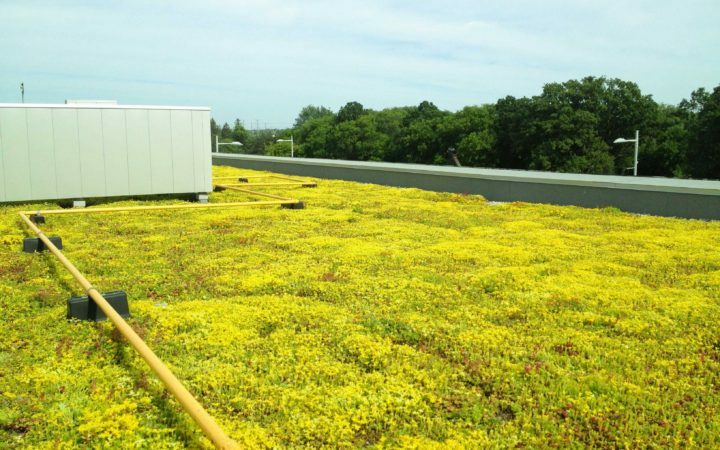 Located in the center of Markham, Uptown Markham Plaza combines luxury lifestyle with a commitment to sustainable development. 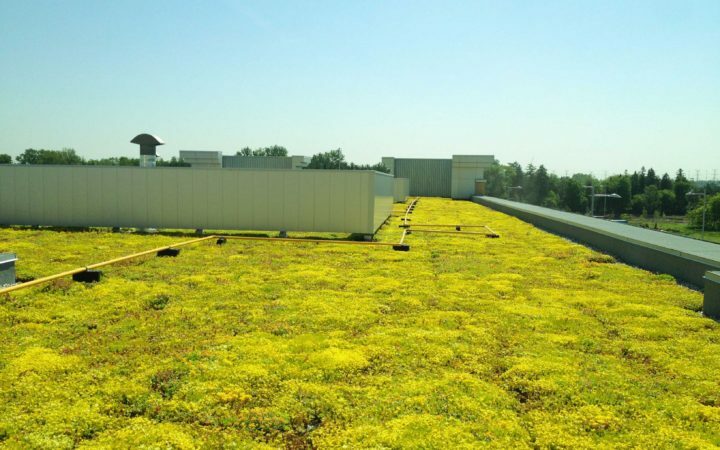 The wide application of green roofs on the podiums was critical to the project’s ability to obtain LEED gold certification. 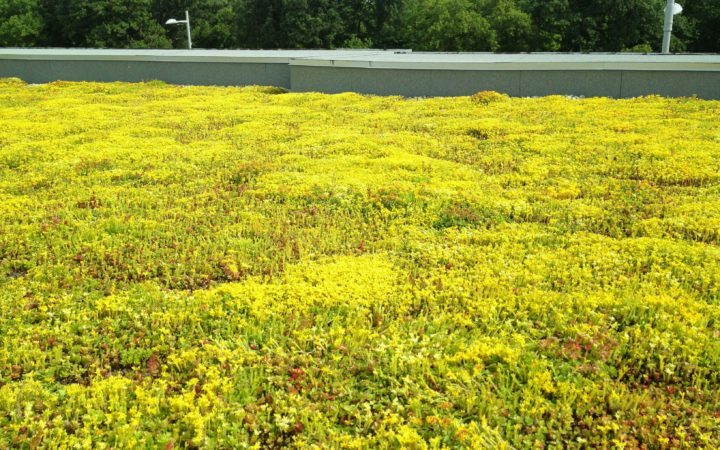 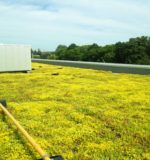 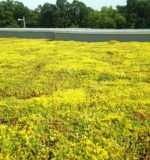 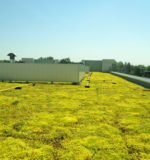 Beside reducing the urban heat island effect and building energy requirements, the green roofs have also helped to promote biodiversity, connect habitats in Markham and offer additional opportunities for amenity space.